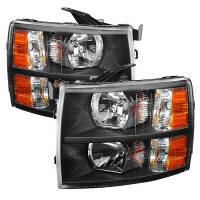 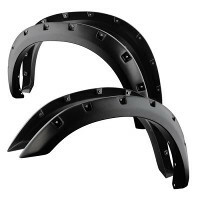 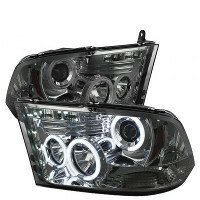 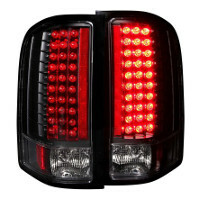 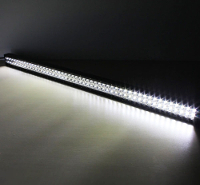 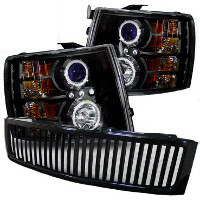 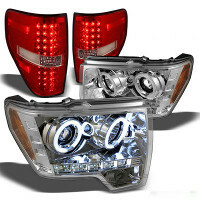 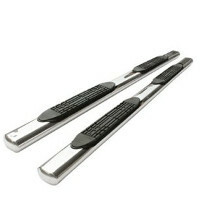 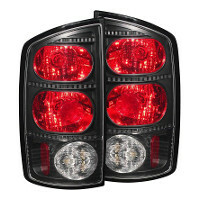 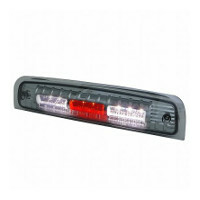 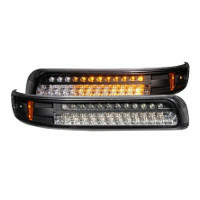 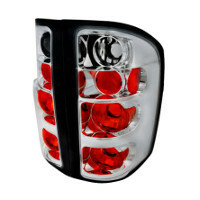 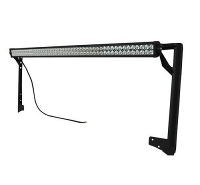 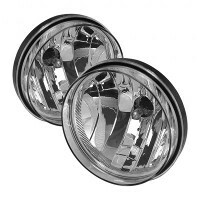 Buy 2004 Mazda 6 Accessories at TopGearAutosport.com. 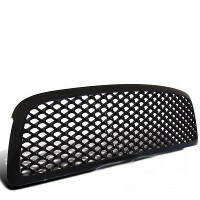 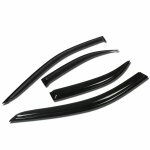 We have got a great selection of Accessories, including 2004 Mazda 6 Style Bar, 2004 Mazda 6 Fuel Door Cover, 2004 Mazda 6 Door Handle Cover, 2004 Mazda 6 License Plate Frame, 2004 Mazda 6 Side Window Visors Deflectors, 2004 Mazda 6 Roof Rack, 2004 Mazda 6 Bug Deflector, in stock and ready to ship. 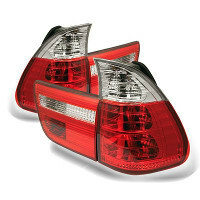 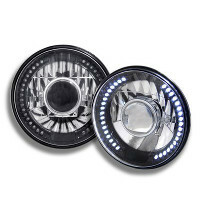 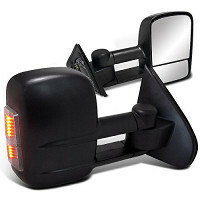 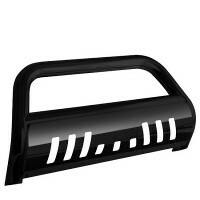 Order now and upgrade with these aftermarket 2004 Mazda 6 Accessories.